What Can a Photography School Teach You? Photography is another form of art, and it requires hard work, passion, effort and lots of practice. Taking up photography course is not only a gateway to be a successful photographer, it hones you and your craft. Technology has its own upgrades and changes that also gave a reason for this career to be a long journey of learning and adaptability. All the techniques and tips can definitely help you excel in this hard and competitive industry. You might have the skills and gears to be a boundless photographer, but employers would most likely to hire someone who has a degree compared to someone who has a portfolio alone. 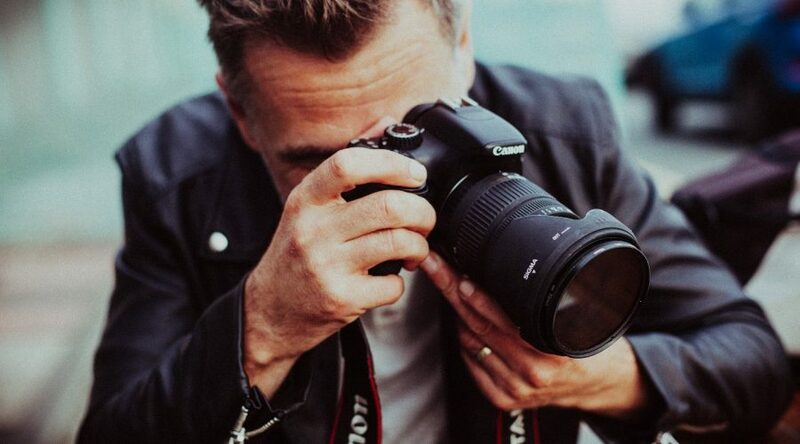 There are tips and information about photography you can look up online as well as undeniable numbers of professional photographers but taking photography courses is taking you and your expertise in a higher level. This will not just craft the talent you already have- it will push you to all your limits, guide you all throughout the course, and teach you the skills you need to have a better sample in your portfolio. All of the subjects in this program are important and we want to make sure you’ll maximize the chance of getting into it. As a result, we’ll show you most vital dynamics in photography. There’s a saying that if you don’t know how to use Photoshop, you are not a real photographer and somehow it is true. A person could be talented enough to take a good picture of portraying and landscape, but being knowledgeable in Photoshop will pave way for creativeness that you cannot do on your camera along. It doesn’t simply fix the issues you have in your photos, it has different techniques that will help you make your shots even better and all you have to do is to learn how. You can study it alone, practice it yourself, but signing up for a Photoshop class will make you realize that there’s so much to learn aside from airbrush tool and smudging. It’s pretty easy to decide whether or not to take a photo of a certain subject and taking up a course will help you distinguish where you should go. There are different industries that require photography, but every single one demands a story, a constant catch, and a creative shot. It’s alright to capture whatever you love and if you are practicing too, but at the end of the day does it really make sense and did it give you the excellence in photography? Well, you should not worry, professors will teach you not only to be skillful but to be decisive in every count of your shutter. Photography classes are full of guidelines and rules. One of those is the most basic and important among them all, the rule of thirds. This one will require you to place your subject in four boxes out of 9 on your screen to emphasize your subject and to determine your focal point. Some of the instructions include depth, background, viewpoint, balancing elements, and the golden hour but these are just surface level guidelines you’ll learn in class. But at times, we also need to bend and break the rules to have a creative and spectacular shot and enrolling in a class will help you when to and how doing it without ruining your specified concept. Cameras are categorized by their brand name, form and specifications which simply means that they are different from one another and used in different situations. And if you are rooting to try them all, the best option is to rent those cameras and experience it. Moreover, your mentors in the class have surely experienced different professional cameras that lead their way on top and they are more than grateful to teach you whatever specific area you will be needing to specify which is which and whatnot. Photography class doesn’t just help you to get certified, it’s more on the enhancement of your core skills and experience in this field. Graduating to this program ensure you a job position in the market, not just because of the brand of your school, but because different industry requires a photographer who is competent enough when it comes to photography, and they needed a knowledge-based and well-skilled like you. Even if taking a photograph is just your passion, you can still make a profit out of it because of your attainment and credibility.